A new report published by Piper Jaffray took a look at mobile buying trends among teens in the United States, and it looks like Apple is the preferred device in that age group. Apple currently has the largest smartphone market share in the U.S. overall, so the results aren’t particularly surprising. 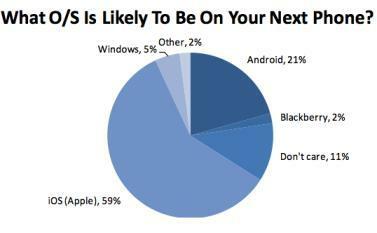 Piper Jaffray found that 59 percent of teens plan to buy a phone running iOS, 21 percent are planning to buy an Android-powered device, 5 percent want a Windows Phone, 2 percent want a BlackBerry and 11 percent don’t care. 2 percent wanted a device that ran none of the aforementioned mobile operating systems. Here’s where there’s a bit of confusion, though: despite those answers, Piper Jaffray found that 62-percent of teens plan to buy an iPhone next. 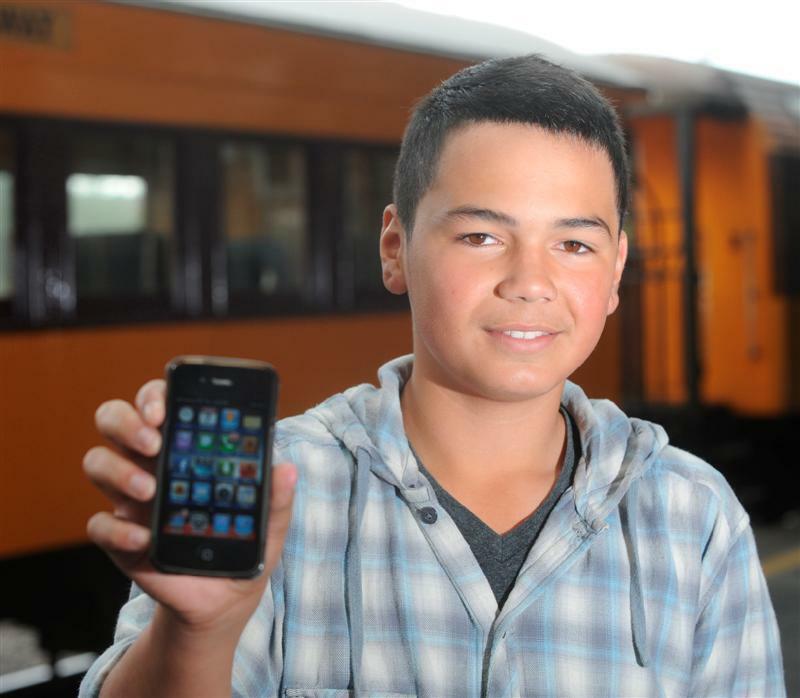 Obviously there’s confusion among teens—59 percent want “iOS” on their next phone and 62 percent plan to buy an iPhone. Those numbers don’t make sense. “We believe that despite the push from competitive products, particularly from Samsung, it appears Apple has solidly remained the platform of choice for teens,” said Piper Jaffray senior analyst Gene Munster, a notorious Apple-favoring analyst. Munster surveyed 1,600 teens in high-income families and 3,500 teens in average-income families, Fortune said.